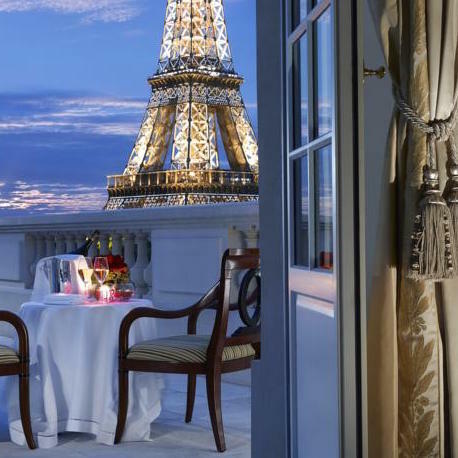 2-Star Hotels in Paris. It's easy find great 4-star hotels and fabulous 5-star luxury hotels, where you'll get a great room, superior service, and charm, charm and charm. Heck, it's not so hard to find really good 3-star hotels in Paris — in fact, we've picked 11 of them. But finding really good 2-star hotels in Paris… that can be a challenge. Don't worry, though. 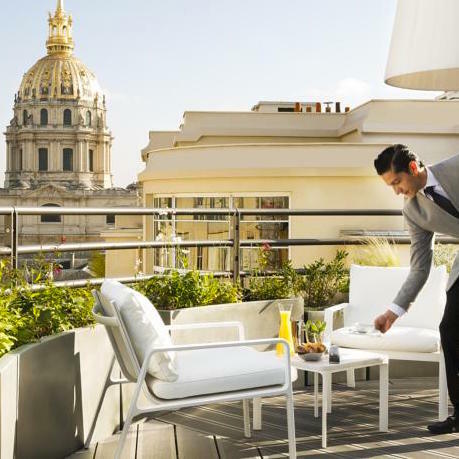 We've done the work for you in creating our list of the 10 top 2-star hotels in Paris. We take you from the Marais to Montmartre. Looking for a historic family-run inn? 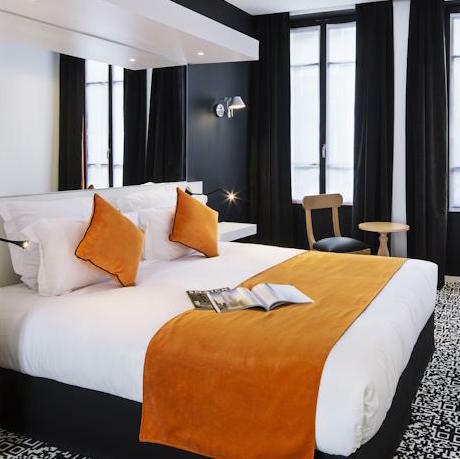 Try the Hotel de Roubaix in the Marais. 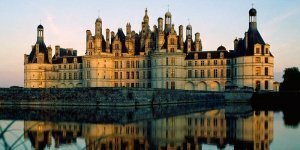 Or, if you want to be smack in the middle of the Latin Quarter, opt for Hotel du Mont Blanc or Hotel du College de France. So, if you're after individual Parisian touches, and saving a few Euros, read on. We call this first one a 2-star hotel wonder. 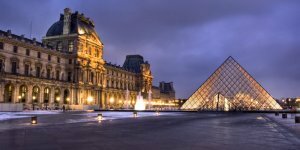 The location couldn't be better— you're a short walk to the Musée des Arts & Metiers and its Metro station, as well as the Marais. 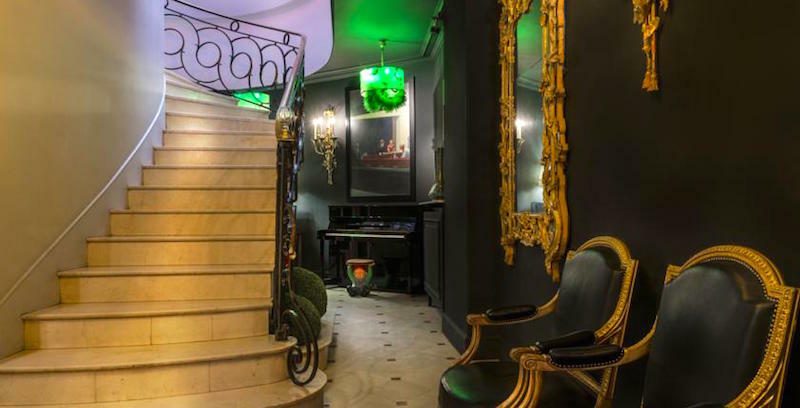 The hotel itself has been around since 1861 and its historic detailing — like the sweeping spiral staircase and wrought iron bannister — make it a quintessential Parisian experience. 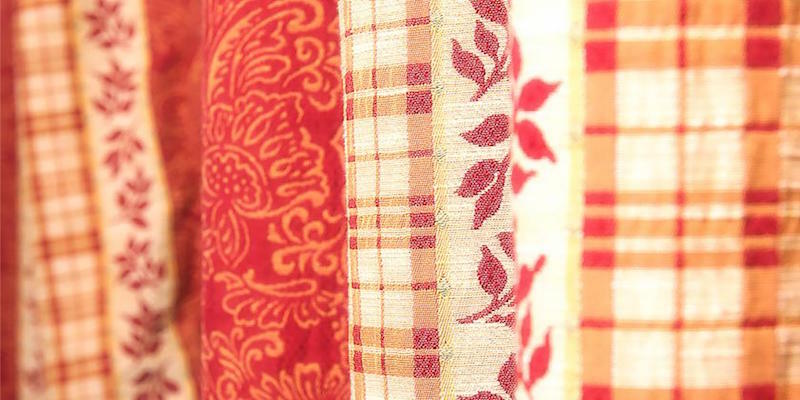 Each room is decorated in bold colors with playful prints on the walls. Not a chain, this hotel has been a family affair since 1967. Today it's run by the son of the family founder, Christophe Coineau. As well as a hotelier, Christophe is a well-known accordionist who specializes in folk music from the Limousin region. His plans are to transform the hotel's lower level into a cozy piano-bar where guests can enjoy a nightcap while listening to music. 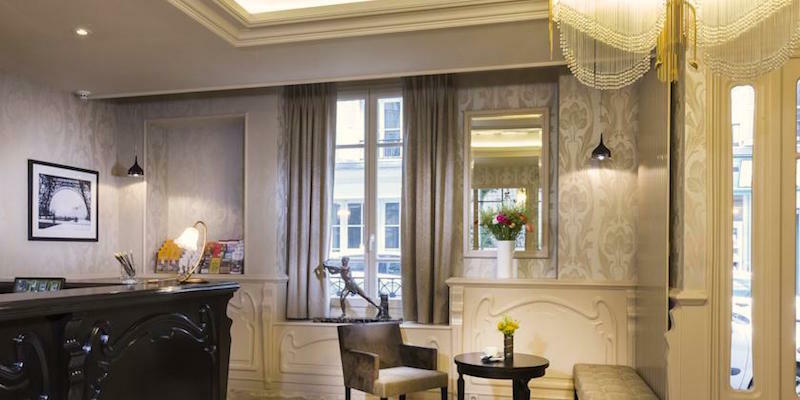 "Hotel du College de France was an absolutely wonderful place to stay during our trip to Paris." 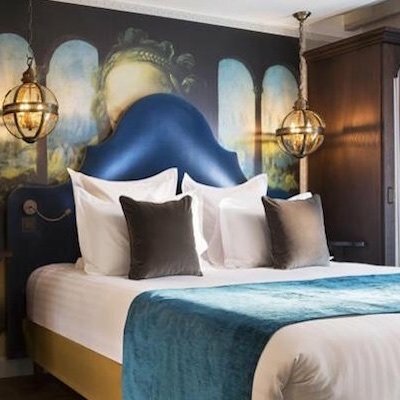 You will love the life-size statue of Joan of Arc that nobly protects the hotel's interior entrance.Just 29 rooms spread over six floors, the hotel is well located in the heart of the Latin Quarter, across the street from the College de France. 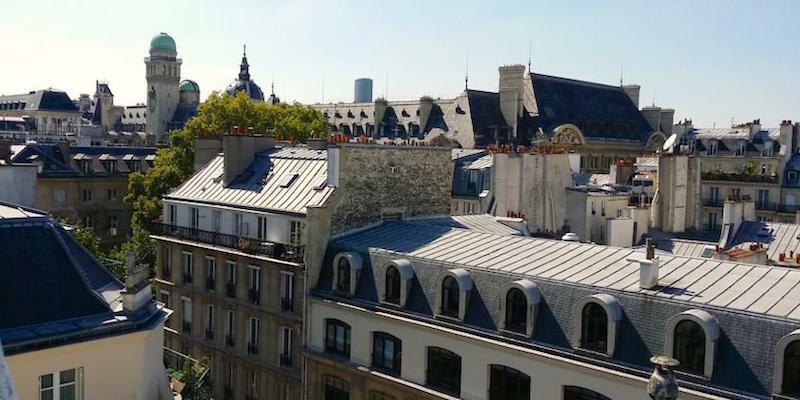 This is an outstanding value for a 2-star hotel in Paris — the best rooms are on the top floors and have wooden beams with glimpses of Notre Dame Cathedral out of the windows. Try and snag room #62 with its two floor-to-ceiling windows that open onto a small balcony. Guests are impressed by the clean rooms and very helpful staff. There is an extra fee for breakfast but the generous buffet includes Rosette de Lyon ham; French cheeses Camembert, Saint Moret & Entremet; fresh baguettes & croissants. The popularity of this hotel is reflected in its filled-up bookings. Be sure to book well in advance. Location, location, location. 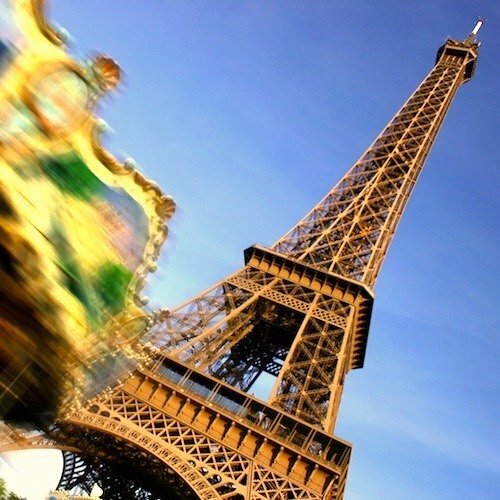 Situated in the 15th, which is often overlooked by travelers, you are a hop, skip and jump to the Eiffel Tower. 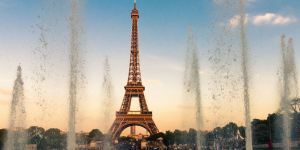 Best of all, this location gives you a glimpse of everyday Parisian life as it is situated in a neighborhood with an abundant supply of cinemas, restaurants, shops, cafes…, and Parisian shoppers. 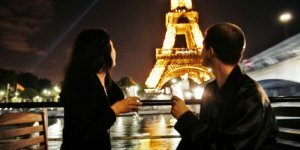 The Korner Eiffel is just a 10-minute walk from the River Seine and the Statue of Liberty (that's right). Its high rating has something to do with a recent renovation with soothing ivory & grey tones, white bedding and Art Deco detailing. The rooms are soundproofed and WIFI is free. "The perfect Paris home base." 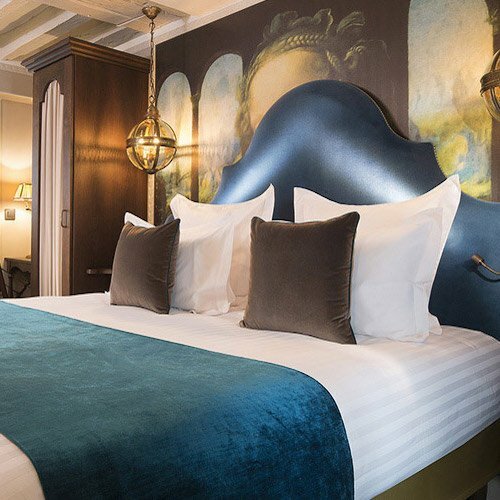 Located on the Left Bank, there's easy access from this boutique hotel to the best of the city — Luxembourg Gardens, luxury shops on Boulevard Saint-Germain, Notre Dame Cathedral, and Jardin des Plantes, one of the off-the-beaten-path gems of Paris. The guest rooms in this 2-star hotel are decorated in neutrals punctuated by dark chocolate accents. There's free WIFI, a small elevator and a continental breakfast served in the exposed-stone arched ceiling cave. Given its stellar location and low prices, the hotel sells out well in advance. This is one of the most dignified budget hotels on the Left Bank, and it's a perennial favorite with budget travelers who have found it a better value than 3-star hotels in the area. 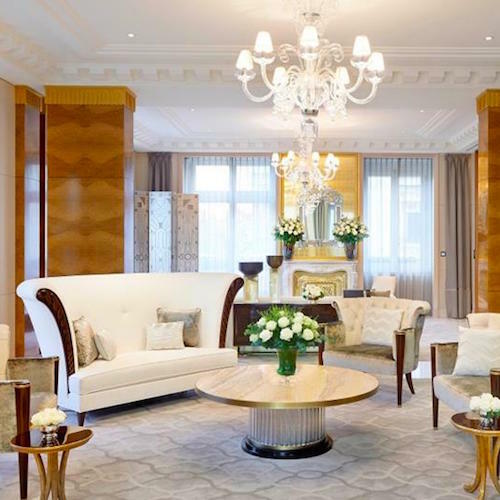 (That's what we love about some 2-star hotels in Paris.) The impressive lobby of Grand Hotel des Balcons is a masterpiece of Art Nouveau design, with beautiful period stained-glass windows and a substantial wood carved lobby desk. The rooms in the 19th-century townhouse have finishes that could not be replicated today, like the floor-to-ceiling windows. Also rare in Paris is their reduced-mobility room for those who cannot manage stairs. 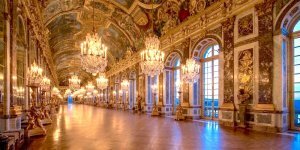 The location is tops — close to good restaurants, Place de l'Odeon, St-Michel, Saint-Germain-des-Prés, and the Jardin du Luxembourg. What's that pointy thing in the sky? It's the Eiffel Tower and it's a mere five-minute walk from the hotel. Add plenty of bistros and a nearbyMetro station and you may never return home! Rooms are Paris size (small) but cozy, clean and made bright by large windows. 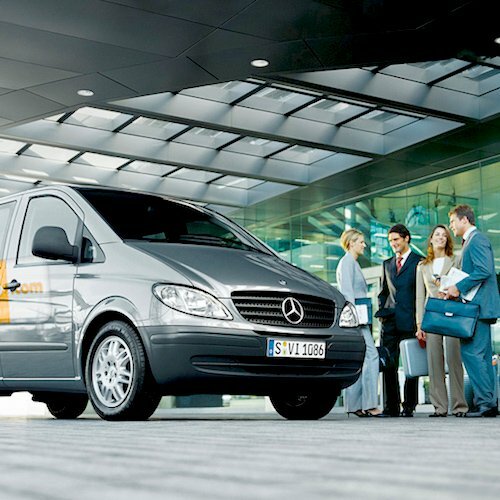 Guests rave about the courteous multilingual staff that can accommodate early check-ins, hold luggage, and lend umbrellas. One guest's dinner plans fell through and the front desk manager arranged to have a frozen meal microwaved and opened their bottle of wine. 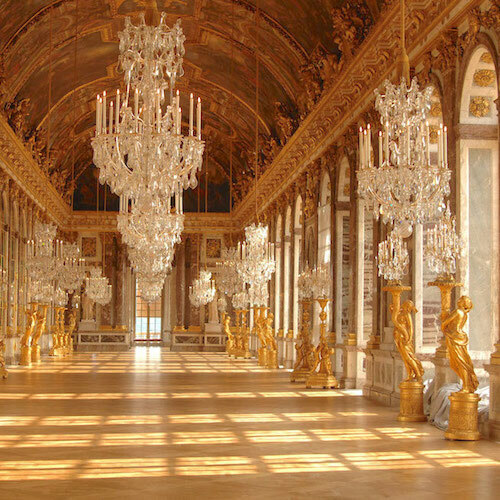 If you're looking for a clean, accommodations in Paris, the 2-star Hotel de Venise has a lot going for it. Although not too many tourists think of staying in the 12th Arrondissement, it's actually more central than you might have imagined. 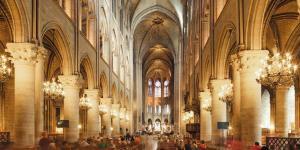 You're a short walk to Gare de Lyon, to Bercy, to Bastille, and the Père Lachaise cemetery. The rooms have been recently renovated and are decorated in soft tones and include free WIFI. Breakfast is served in the hotel's cave, with character old stone walls. 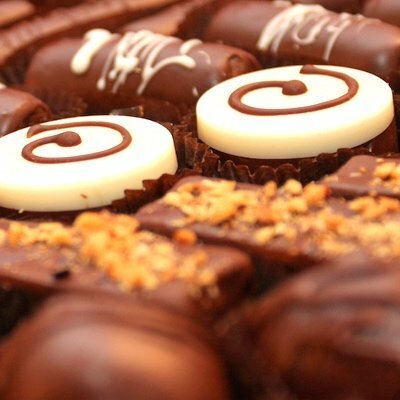 Guests rave about the quiet rooms, the helpful staff and the great amenities — good restaurants, bakeries & grocery stores are all nearby. 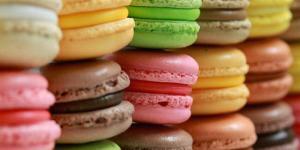 In French, they have a term, hotel de charme, meaning a hotel with plenty of pleasing touches. La Maison Montparnasse is one of those. Breakfast in the small courtyard in the back, or relax with a drink after a day of sightseeing. You're also welcome to use the microwave and oven found in their kitchen. There's also a petit boardroom with a skylight where you can take a meeting or have a cup of tea. Other smart details include adaptors for your electronics, a full breakfast buffet that's included in the price, a highchair for the baby, a computer to use in the reception with free internet. Heck, you can even buy your Disneyland entrance tickets from them. 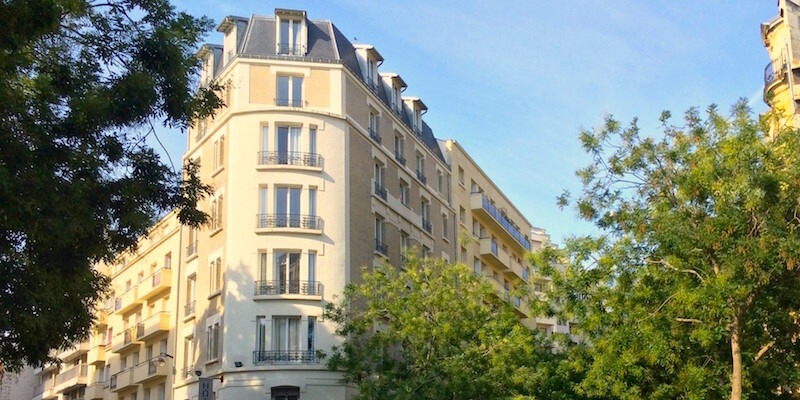 La Maison Montparnasse is within easy reach of the Luxembourg Gardens, St-Germain-des-Prés, and the best of Montparnasse. 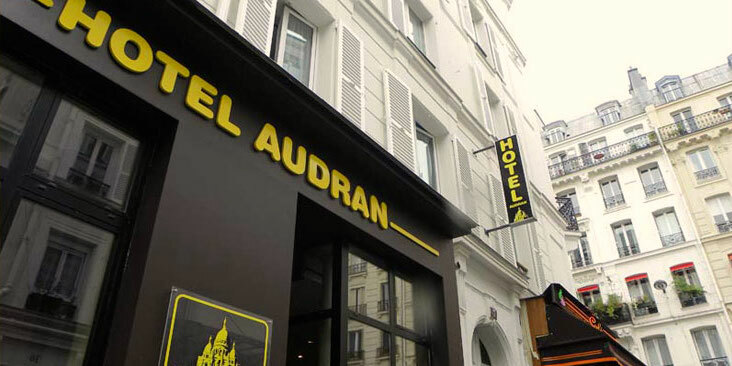 The straightforward, 2-star Hotel Audran features down-to-earth guest rooms with en suite bathrooms, free WIFI, double-glazed windows with some of the rooms overlooking the street. What's below, on the street? 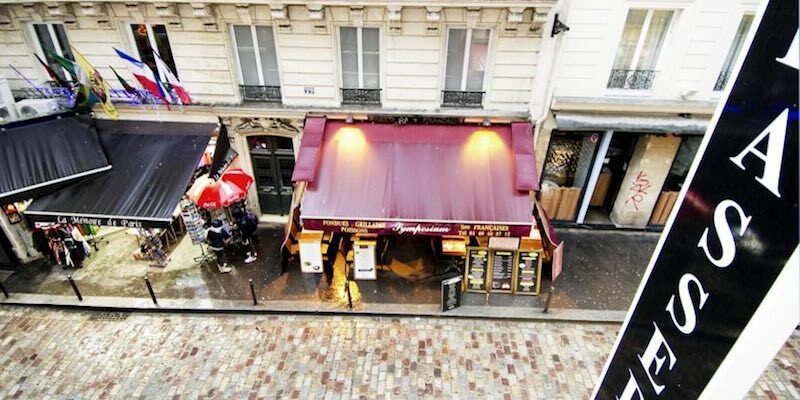 A lively cafe with sidewalk seating and a short walk to the Abbesses Metro station, Moulin Rouge cabaret, and Sacre-Coeur Basilica. If you've never been to Paris before you'll quickly learn that Montmartre is like no other neighborhood in the city. You're on a hill in what was once was a separate village where artists lived and worked. 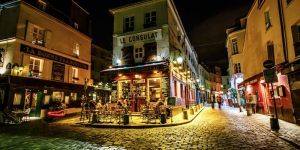 Montmartre has a vibrant shopping area on Rue des Abbesses, with local bars, shops, cafes and restaurants. 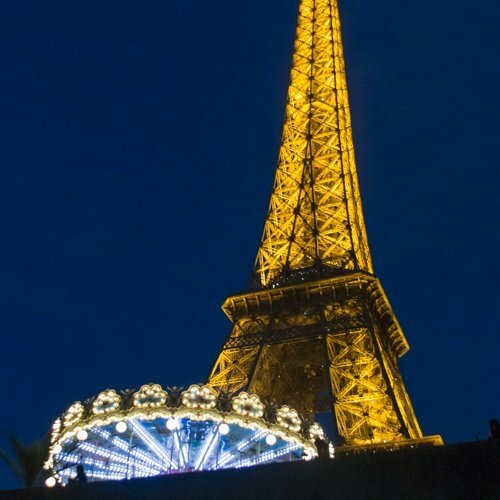 Paris hotel rooms are typically small, as are the bathrooms and the elevators – if they exist! When you're paying 2-star rates, you're bound to find some thing or other that isn't perfect. 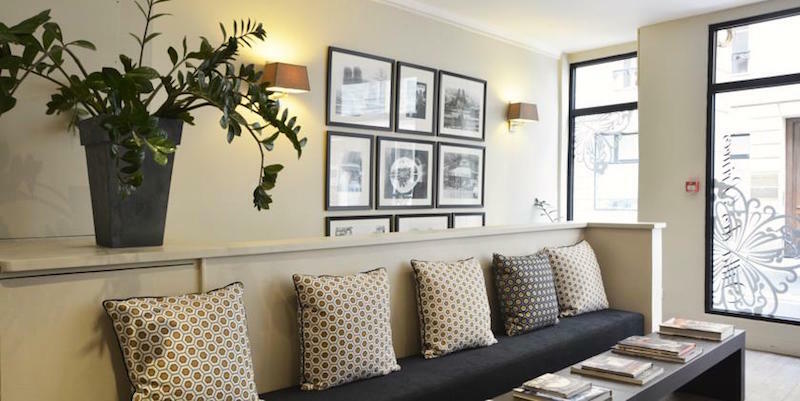 Let us set the scene — You're a block away from the banks of the Seine, from two popular Metro stations, and equidistance from Notre-Dame Cathedral and the St-Michel fountain. 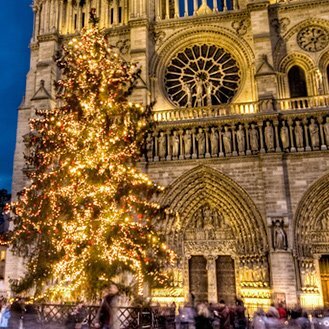 You are in the center of Paris in the lively Latin Quarter! The clean, no-nonsense rooms at Hotel du Mont Blanc feature light hardwood floors and are equipped with standard hotel fare — flat-screen TVs, satellite cable, free WIFI, and work desks. 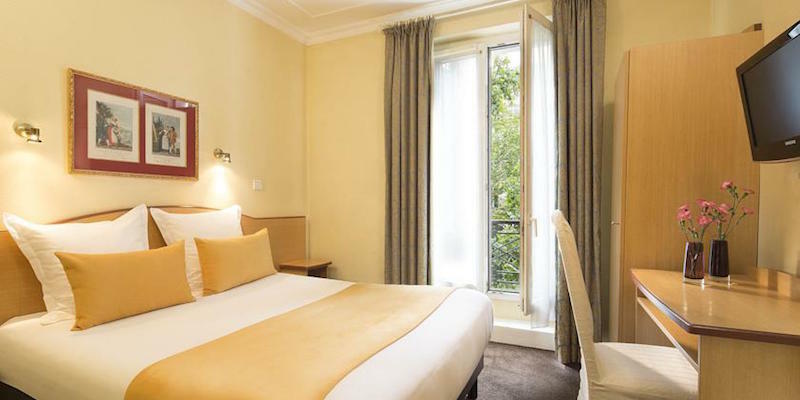 Rooms have air conditioning (which is not universal in Paris hotels). There's even a hotel restaurant with an outdoor terrace. Best part? Room rates start at around €125. Heck, that might pay for a glass of champagne in a five-star hotel!